JOIN US SUNDAYS AT 10:30! We’re Radiant Church, a 9 year old church that is passionate about multiplying disciples, leaders, and churches throughout Central Iowa. We’re not trying to impress anyone. For us, it’s not about putting on a show. We try to keep it real. This means you can come as you are, relax, and join us as we try to find real answers to real life problems. Ultimately, we want to help change the world and believe God’s light can overcome darkness. We meet each week at the FFA Building on the DMACC campus. The atmosphere is casual. We don’t care what you wear. Got kids? Awesome! We love kids. 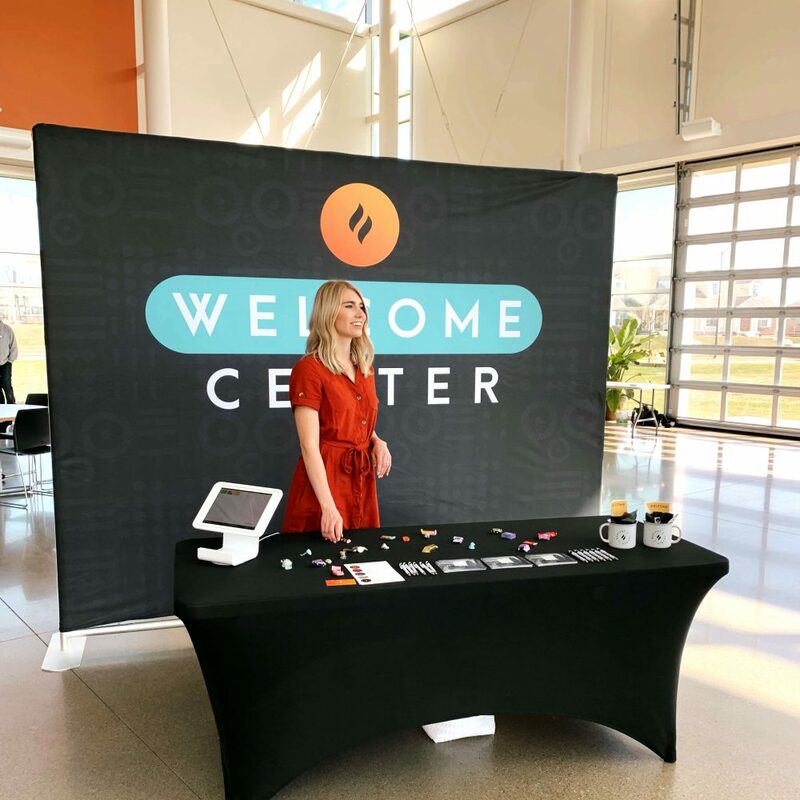 We have a saying, “Kids are a big deal!” So, whether you’ve been to church your whole life, or you’ve never set foot in a church before, we’d love to meet you. Everyone is invited. See you soon! It’s all about relationships. We’d love to get to know you over coffee or a phone call and answer any questions you may have. Feel free to reach out to our Pastoral Team.